"Turns your Apple Watch into a nice, modern paperweight." There's another reason to be disappointed with the latest Apple watchOS 5.1 release besides the missing ECG feature. Some users have reported that the update has bricked their Apple Watches, according to a Reddit thread and 9to5 Mac. After the update, it gets stuck on the Apple logo, and rebooting the paired iPhone and Watch doesn't fix the problem. "Turns your Apple Watch into a nice, modern paperweight," noted one Reddit user. There doesn't appear to be a solution so far and Apple has now pulled the update. 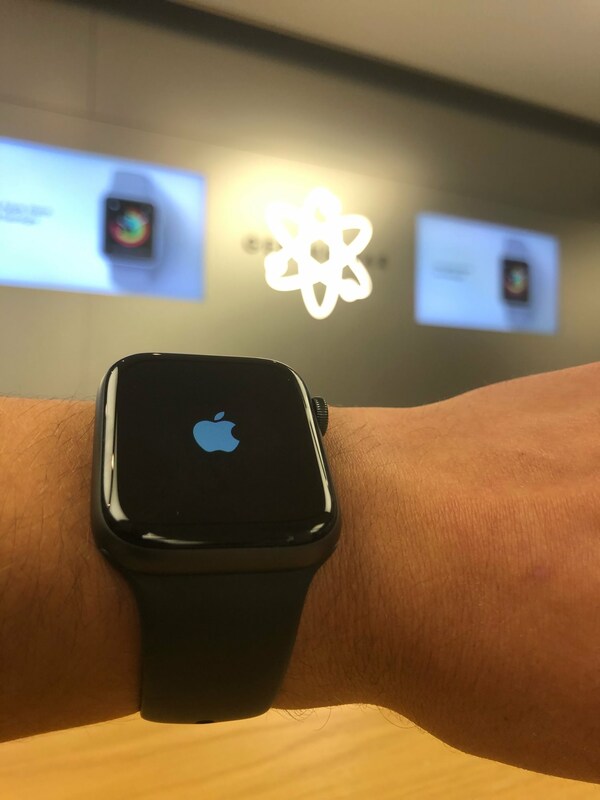 The problem has affected owners of several different Watch models, including the new Series 4, so if you managed to download the new release, it's advisable not to install it. If you really need your Watch and the update bricked it, you might have to contact Apple support to figure it out. Engadget has reached out to Apple to see if they have any comment or, better still, a fix. Update 10/31/2018 4:22 PM: Apple has acknowledged the issue and given the following statement.